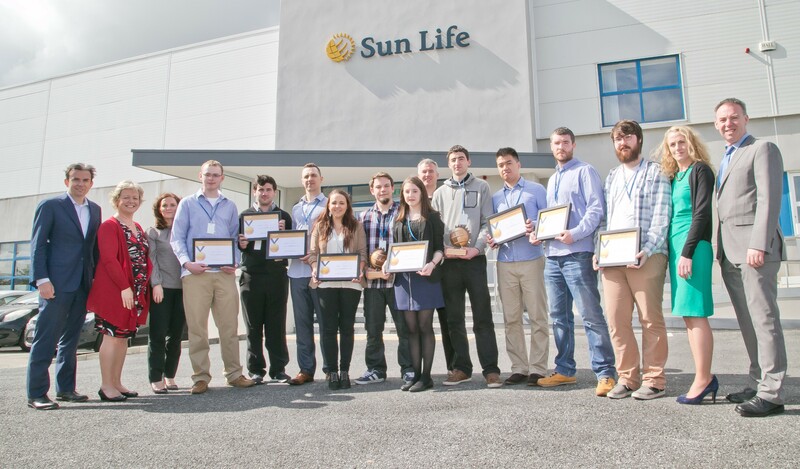 Waterford based company Sun Life Financial feature in the independent.ie along with WIT and the partnership that has formed between the two. The company has invested in WIT's graduates in the form of huge employment as well as bursaries that are offered to final year IT students at WIT. The article delves into the success of the company due to its volume of high calibre of IT professionals, many who are graduates of WIT. The Independent.ie spoke to past graduates of WIT who are currently working with the company as well as the General Manager of Sun Life Ireland and AVP of Human Resources, Karen Burns.